I am always surprised by how many people I meet who say they have never had a chestnut before. This is one of my favourite winter snacks - I would even go so far as to calling them a treat. That’s how delicious they are. Roasted chestnuts were always a staple at our house growing up, if they weren’t for you, perhaps this could be a new tradition! Cut a slit through each chestnut with a serrated knife. Cutting an “X” works too. I tried both the flat and round side, they yeilded the same results. Place in the oven for 20 minutes. You should be able to smell them and the skins will start to open on their own as they roast. 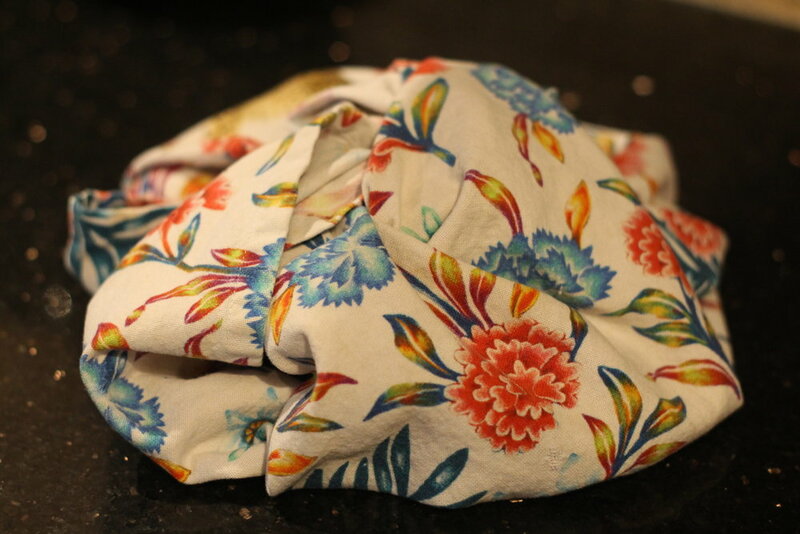 Next, put all of the chestnuts in a clean tea towel and wrap them up to steam for 15 minutes. Pair with a bottle of natural red wine, enjoy!